born backstage of the most famous theaters in the world, created and developed by Natalia Mamciur to give the face a durable lifting and unprecedented physiological rejuvenation. 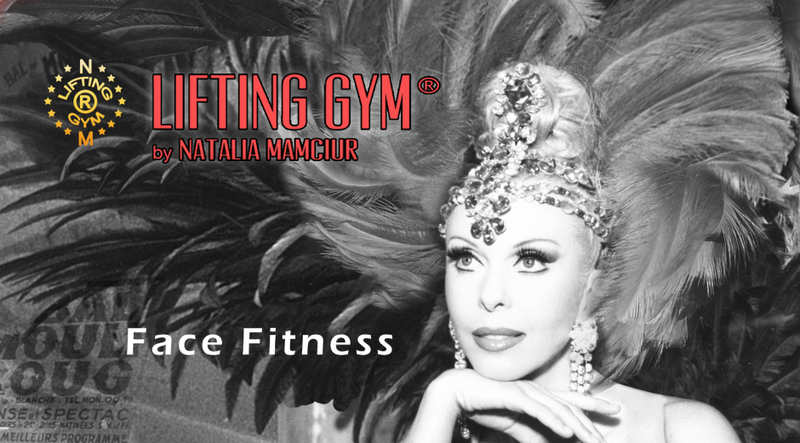 International Star, soloist ballet dancer of the Opera Bolshoi of Moscow and principal actress of the Moulin Rouge de Paris, Natalia Mamciur, mimic and facial muscles expert successfully carries out lessons, seminars, and training courses in sport centers, medical centers and theaters. We intend to extend this expertise around the world, so that both women and men can look and feel younger without the dangers of collateral effects that are a risk with injections or surgery. If invasive treatments have already been performed, LIFTING GYM® is ideal to avoid the need for further interventions. For LIFTING GYM®’ s Natalia Mamciur is living proof that it works perfectly. LIFTING GYM® Face Fitness method consists of well planned, controlled, and alternate movements of contraction, relaxation, and stretching. The longest exercise lasts 2 minutes and the shortest just 15 seconds. On the face there are 57 muscles, 15 of which are mimical muscles, specifically those where tension generates unattractive facial expressions. The ingenuity of the LIFTING GYM® method lies in the way the hands are positioned to manipulate the face in order to prevent new wrinkles forming. This guarantees that the method is not only effective, but safe and makes LIFTING GYM® incomparable to any other. LIFTING GYM® is an unprecedented technique combining exercises for the face muscles in association with Yoga breathing in order to remodel and tonify the face, neck, décolleté. This technique also fills in lips, cheekbones and nasolabial folds with a new muscle mass, eliminate eyebags, double chin, and unattractive wrinkles. 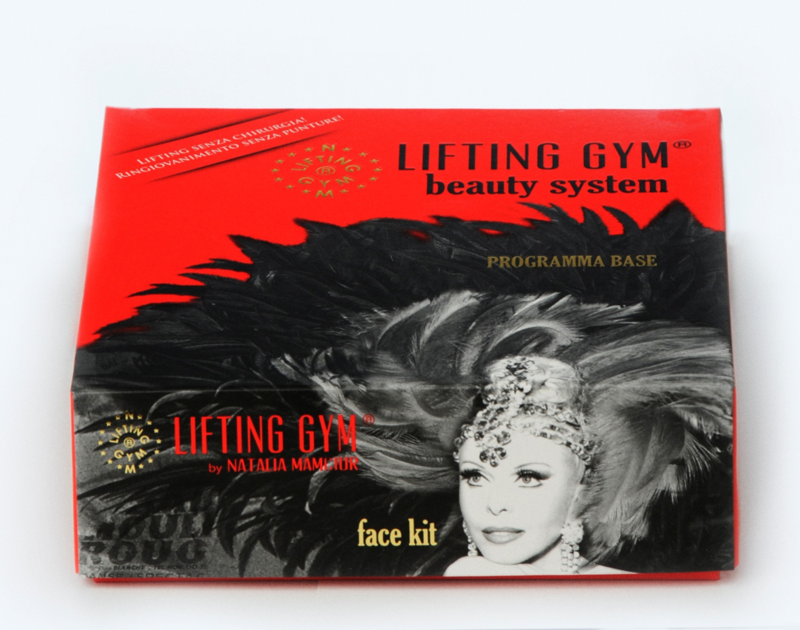 LIFTING GYM® facial gymnastics, also called Face Fitness, is practised successfully by actresses, singers, dancers, and also by fashion celebrities and politicians. 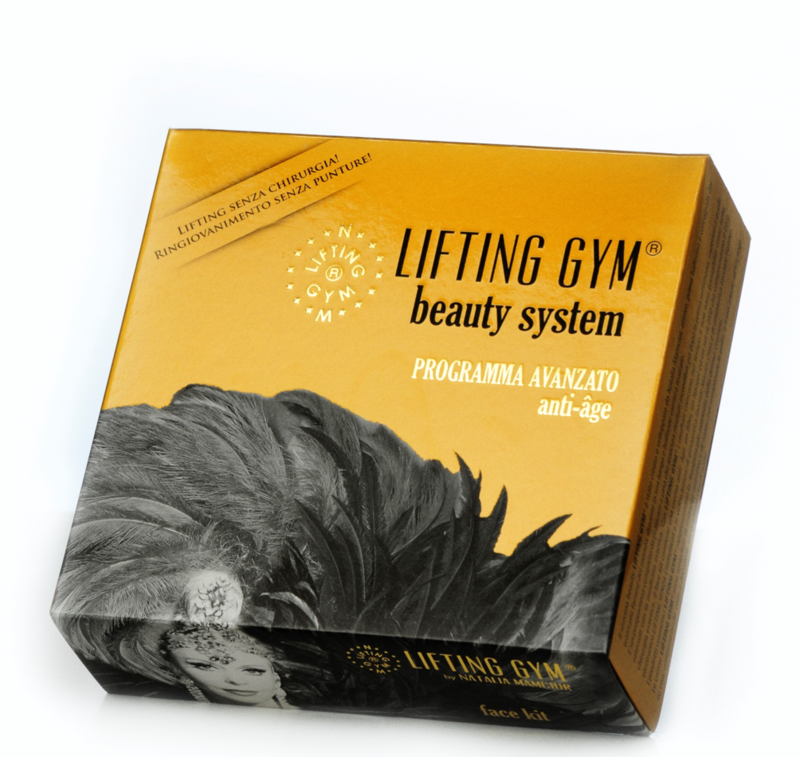 LIFTING GYM® BEAUTY SYSTEM and advising it to her patients. Dr. Federica Mastronardo Biologist nutritionist. It is THE ORIGINAL effective and above all safe method. Imitators having the tendancy to create new wrinkles due to an incorrect positioning of the hands during exercises. The professional background of its inventor gives LIFTING GYM® a credibility no other method can claim. It corrects the face assymetry and is an efficient remedy after face injury or paralysis. 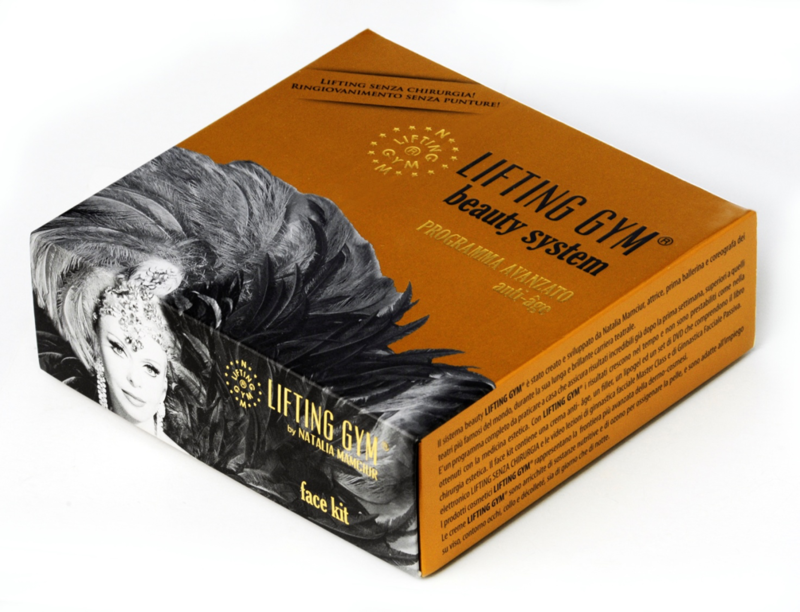 LIFTING GYM® is recommended as a complementary treatment after surgery or injections. 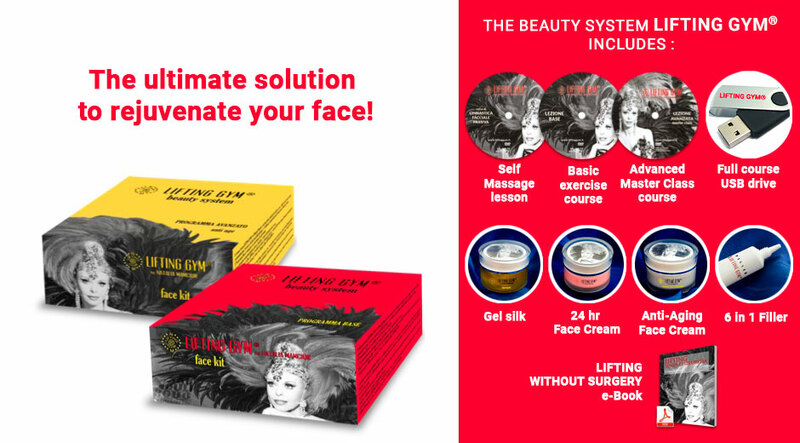 As previously stated LIFTING GYM® is unique in combining Face Fitness with specific formulated products. No other method to date has been able to dermatologically verify its effects (see internet site and attached leaflet). It uses more than 50 different exercices, which allows for individualisation and adaptation to each client’s particular need. The first phase of any exercise starts with face yoga, the second phase of LIFTING GYM® facial fitness being more dynamically followed by vibrations and lifting fixation. These combined techniques giving not only a lifting effect but also contribute to psychophysical wellness. For many years Natalia has been testing LIFTING GYM® efficiency all over Europe. She has also created a line of professional cosmetic products developed and tested by Omega Farm laboratory. Combined with Face Fitness these products are an absolute novelty. 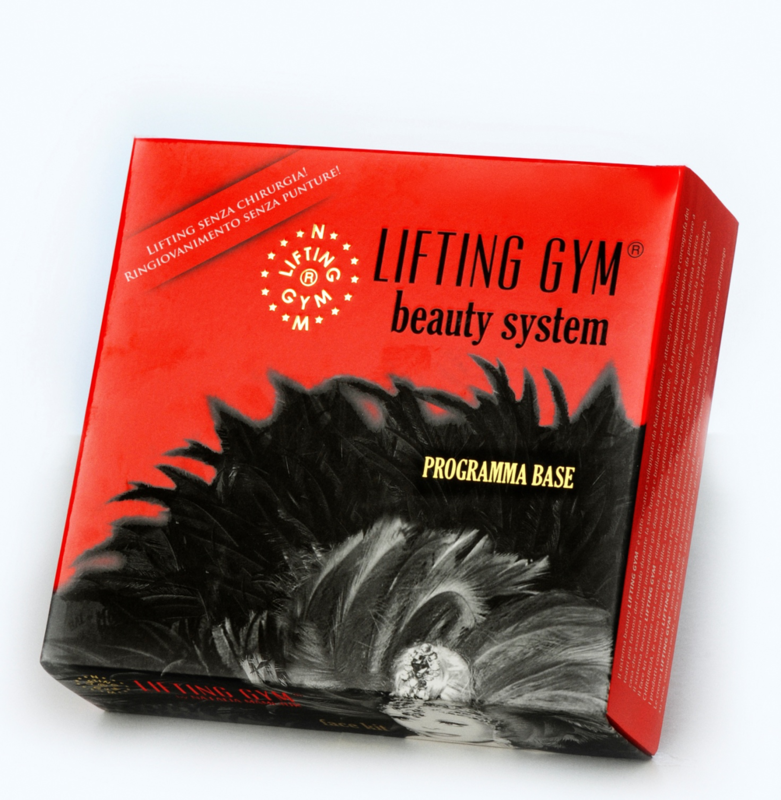 the BEAUTY SYSTEM consists of 2 anti aging Face Kits, one Basic and one Advanced – Master Class program. Each contains 2 DVDs (or USB key) and 3 luxury products: 6 in 1 filler, gel silk and a specific face cream. This absolutely original and unique BEAUTY SYSTEM is without competition as it is the only one combining Face Fitness with innovative cosmetical products thanks to the latest generation of nano technological research. LIFTING GYM® unique method is part of the international project “Physiological Aesthetic Medecine“ by Prof.Dr. G. V. Oskarbski. Natalia Mamciur displays this method during anti-aging congresses, beauty and wellness seminars all over Europe as a natural risk-free alternative solution which is totally integrated into aesthetic medecine and surgery . maintain a young-looking and attractive face.